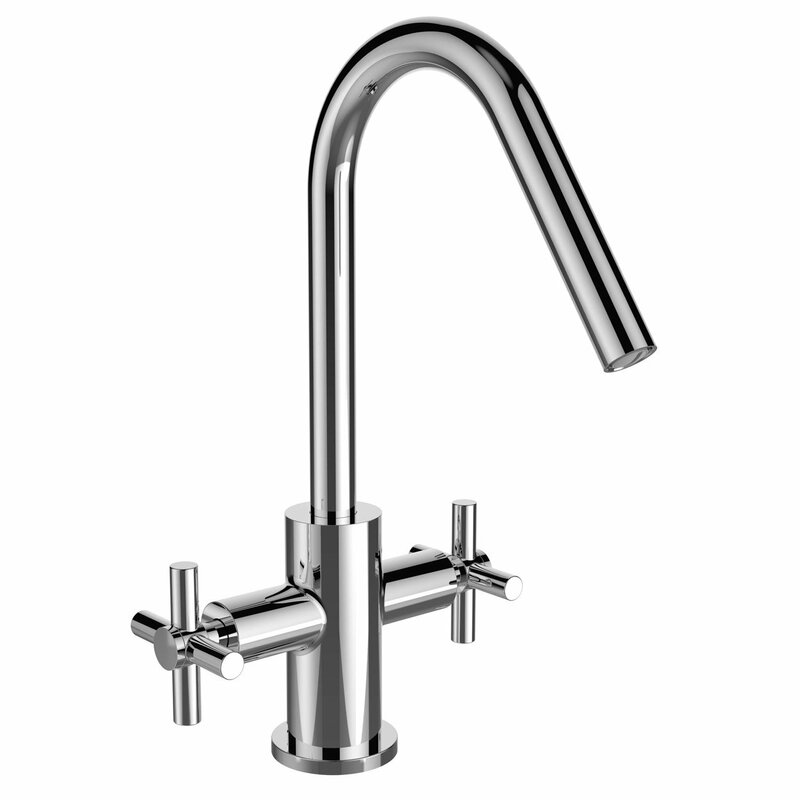 The Bristan Pecan EasyFit Mono Kitchen Sink Mixer Tap Dual Handle Chrome, is part of the leading range of the Bristan Kitchen Taps. This bristan kitchen sink mixer Tap attracts not only your imagination but also caters to your wants unlike any other. This amazing kitchen tap includes lots of features and is suitable for all plumbing systems, an amazing addition to any kitchen. This product from a well known brand like Bristan comes with an 5 years of extensive guarantee for complete peace of mind.